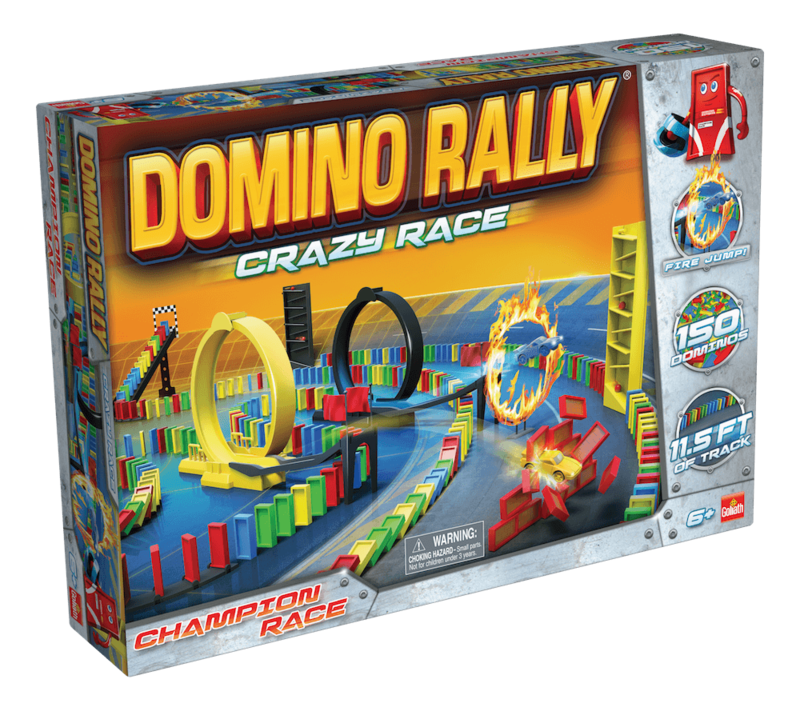 This Domino Rally® Racing set has everything kids need to turn knocking down dominoes into an incredible racing event. 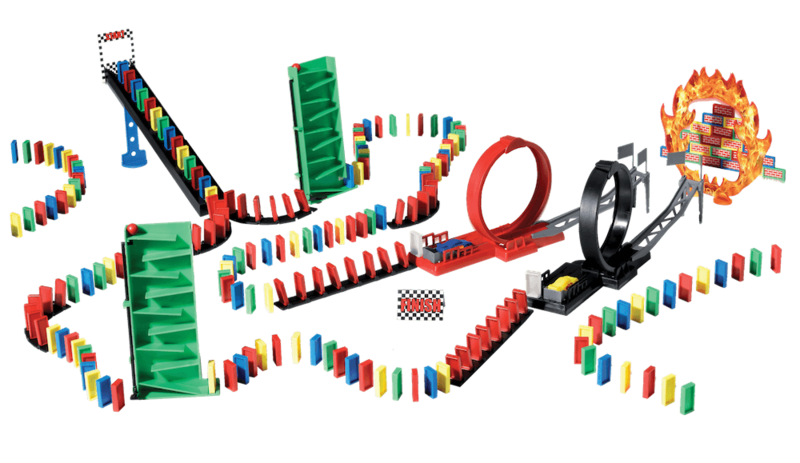 Players set up their course and race to see whose car can fly through the Ring of Fire first! 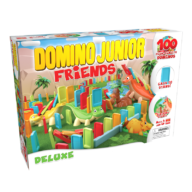 Domino Rally® is the adventure that never ends, but it’s also an engineering activity that’s a great fit with STEM and STEAM, and a lot more fun than normal domino sets. 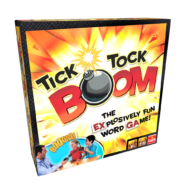 For 1 to 2 players, ages 6 and up.